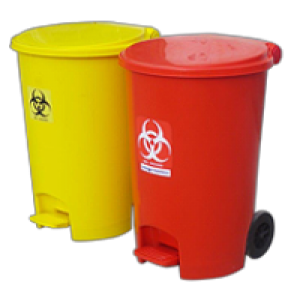 We are one among the top garbage bins suppliers in Qatar, providing innovative garbage bin solutions for environmental sustainability. 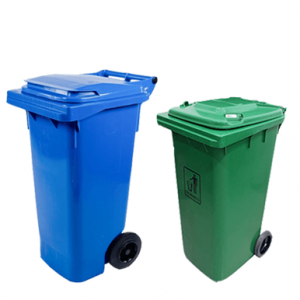 We support our customers in their application areas by supplying innovative garbage bins for many different industry areas at reasonable prices. 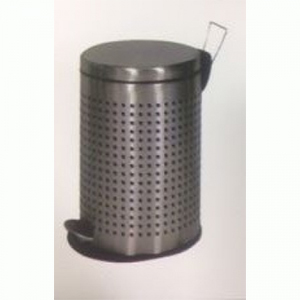 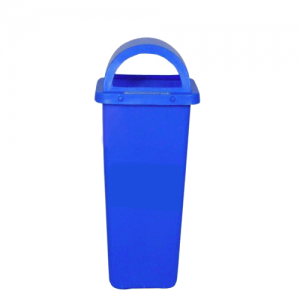 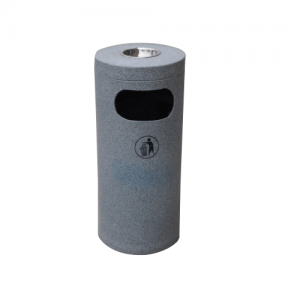 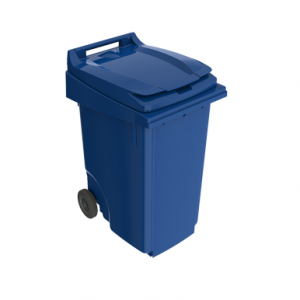 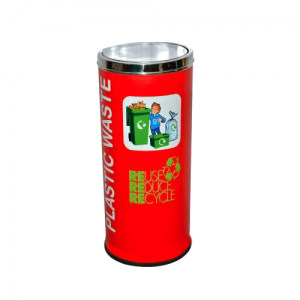 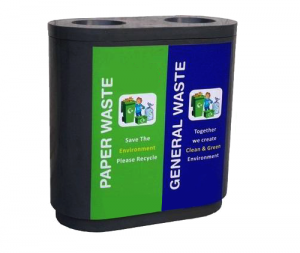 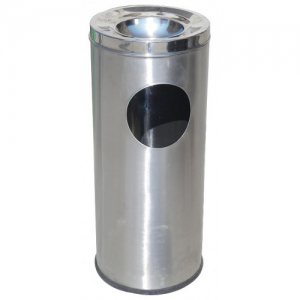 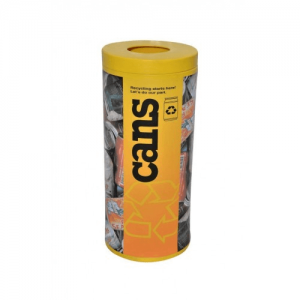 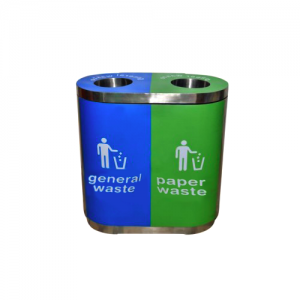 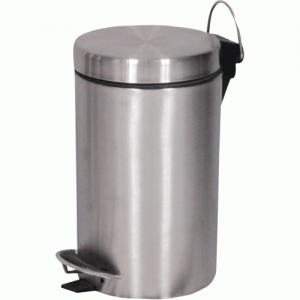 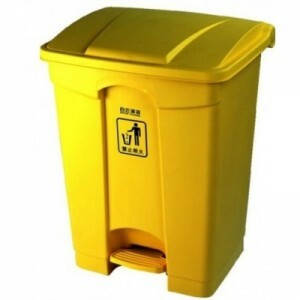 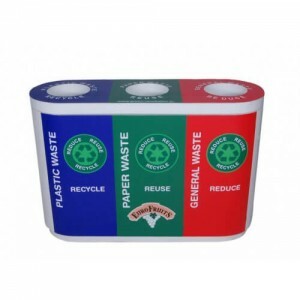 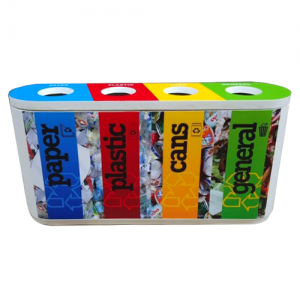 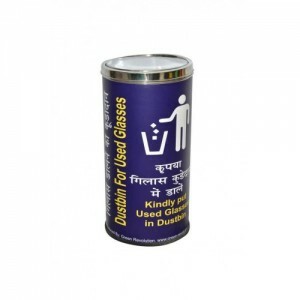 Our product range includes plastic office dust bins, public area bins, garbage bins with wheels and pedal, feminine sanitary bins, stainless steel bins, ash bins, segregated bins and many more. 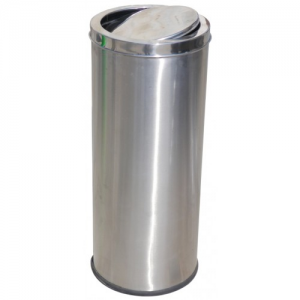 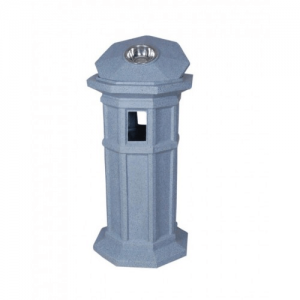 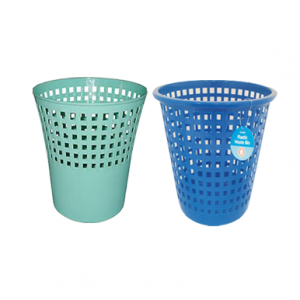 Our garbage bins are in high demand among the customers due to their quality, faultless finish and scratch resistance. 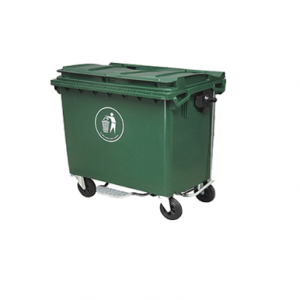 As they are manufactured using high quality materials, their longevity is guaranteed and their light weight feature makes it easy to move in order to dispose waste. 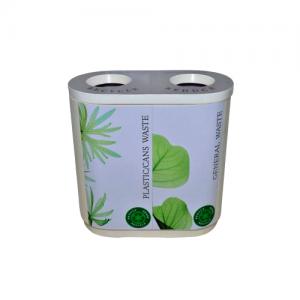 They are really convenient and useful in keeping our environment pollution free. 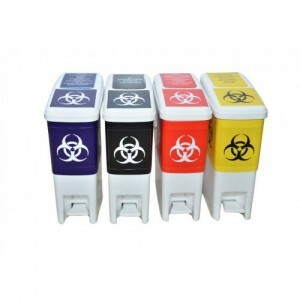 Grab them now and safeguard your earth.